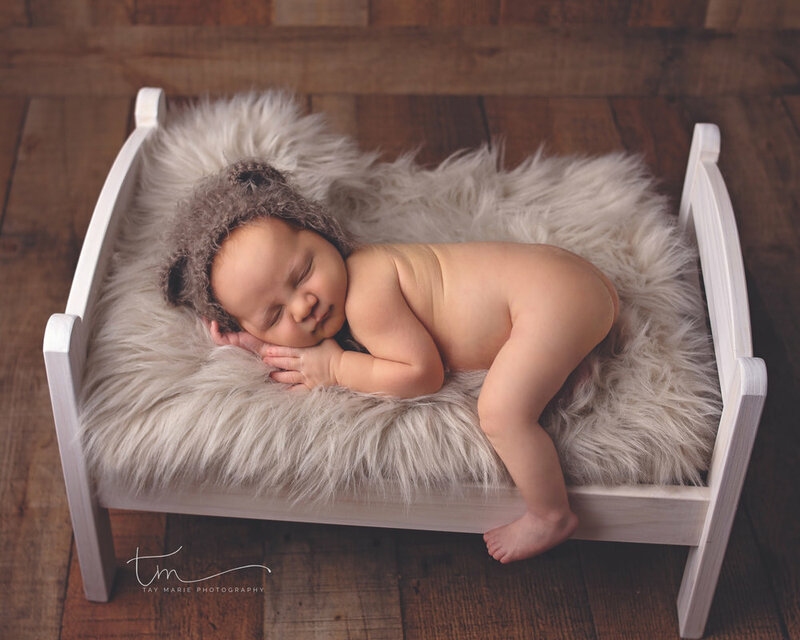 Tay Marie Photography is a newborn photographer serving High Point and Greensboro, North Carolina. We also specialize in maternity, baby and family photography, in studio and on location. Tay Marie Photography is a full service, boutique photography studio. We pride ourselves in creating a custom experience for you and capturing the precious first moments of your baby's life that pass all too quickly. We also offer maternity and family sessions on location. We are located in High Point, North Carolina and serve all of Guilford County and beyond.